The S.I.R. 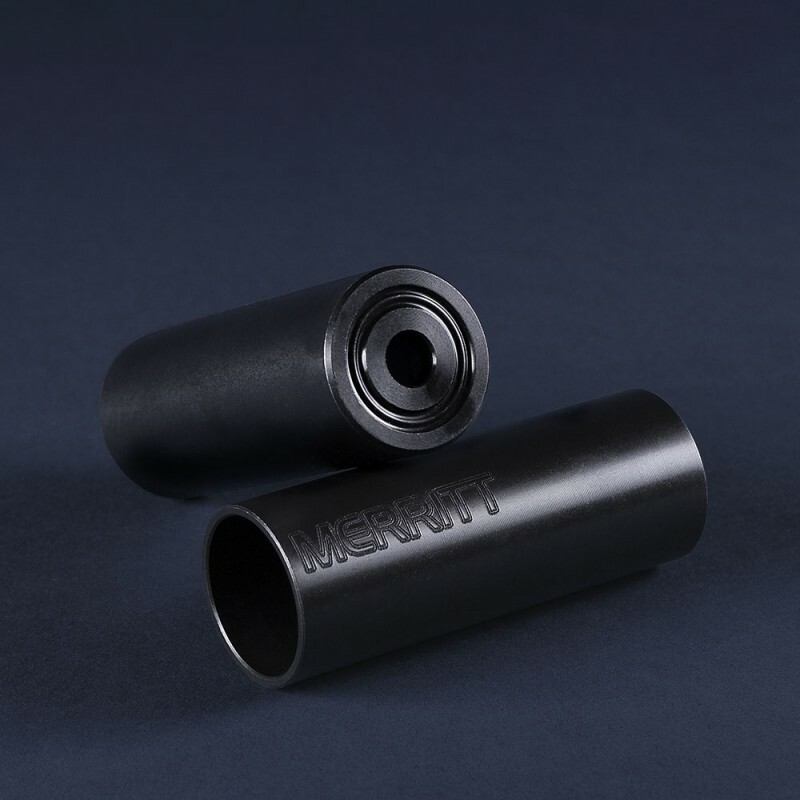 Pegs are made of 4140 chromoly that is first forged, followed by CNC machining, then finally heat-treated to increase strength, durability and performance. Built to last without being over weight. 37mm x 100mm and available for 10mm and 14mm axles. 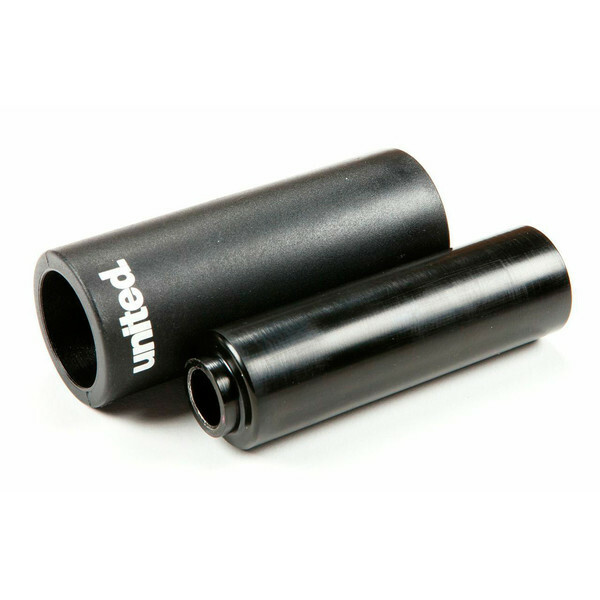 The United Stealth Plastic Pegs. We are not the first company to make a peg with a nylon sleeve, I doubt we will be the last, but we have looked at the standard alloy/nylon designs out there and made some improvements rather than following what everyone else has put out. 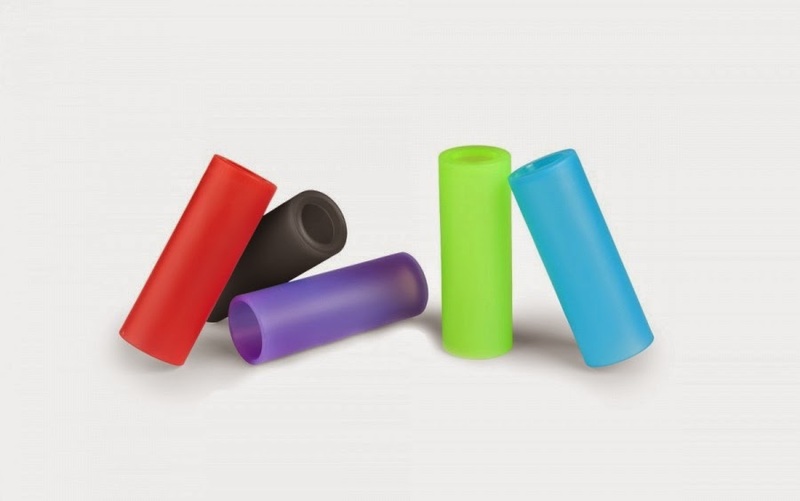 Firstly we went for a heat treated cromoly inner peg over alloy, this was so that we could use a thinner material which saves weight, adds strength, and allows us to use a thicker, stronger and more durable nylon sleeve, without making a huge bean can peg. As for the nylon, not all nylon is the same, we went for a low friction and tough abrasion resistant material with anti fracture properties that will keep these pegs sliding longer than a lot of others. Tested by all of our team for over 10 months, and hit many times with a large hammer, they have not failed once. Time to trust some steel when you are getting down them rails. 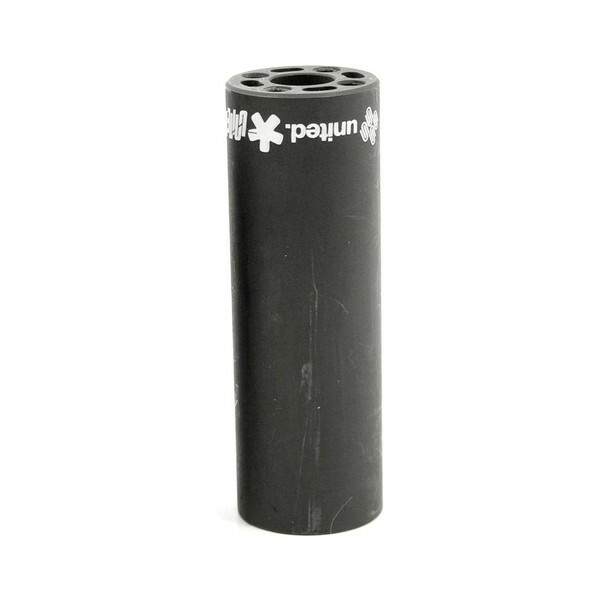 Our United slim peg in black oxide is made from heat treated 4140, have a choice of four positions for the supplied anti rotational pins and are machined in all the right places inside to keep them durable and light. Team these up with any of our frames and forks and they will run perfect keeping that grind line as smooth as possible. Lightweight peg made of cr-mo 4130 steel. Anti rotation bolt and 4 different positions for longer lifetime. Assembling hardware for 14mm or 3/8” axles included. The new longer version of popular Dust pegs. 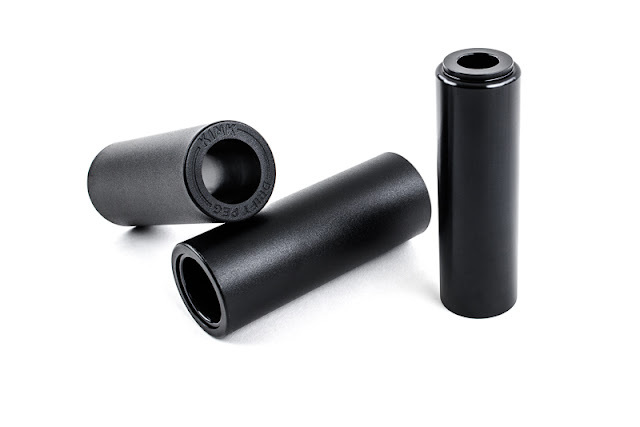 Made of heat-treated cr-mo 4130 with internal machining and slim design for weight decrease. Assembling hardware for 14mm or 3/8” axles included. Peg made of strong and durable plastic. 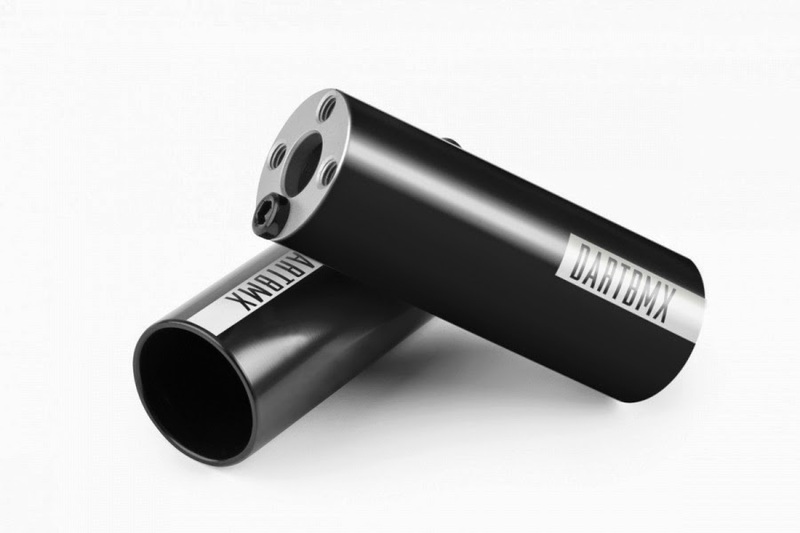 Perfect solution for technical riding in skate parks, rail grinds etc. Anti rotation bolt and 6 different positions for longer lifetime. Assembling hardware for 14mm or 3/8” axles included. Plastic sleeve designed to be used over steel pegs. The sleeve feature an injection molded composite construction and help you grind those surfaces that won’t grind on a steel peg. Perfect for skateparks. Length: 2 options to fit with 90-95mm and 110mm pegs (like our Dust pegs).